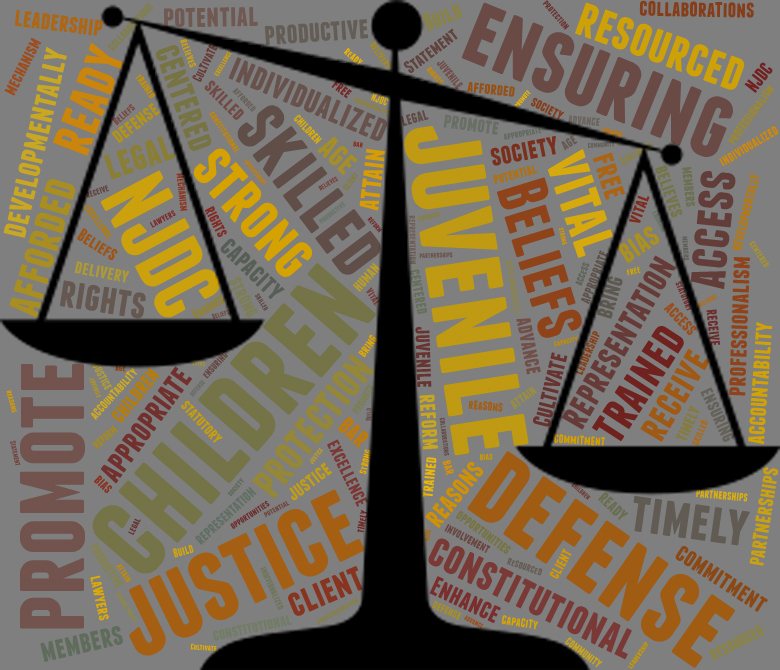 To promote justice for all children by ensuring excellence in juvenile defense. All children have opportunities to attain their potential to become productive members of society. Build collaborations, partnerships, and community involvement to advance the juvenile defense delivery system.